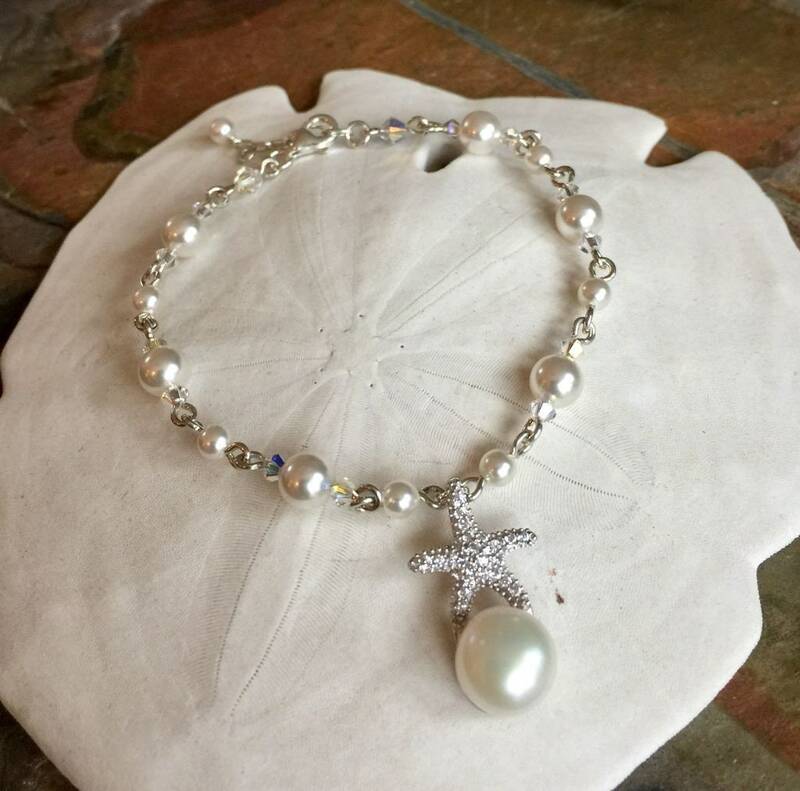 A perfect bridal/bridesmaid jewelry for a beautiful beach theme wedding! 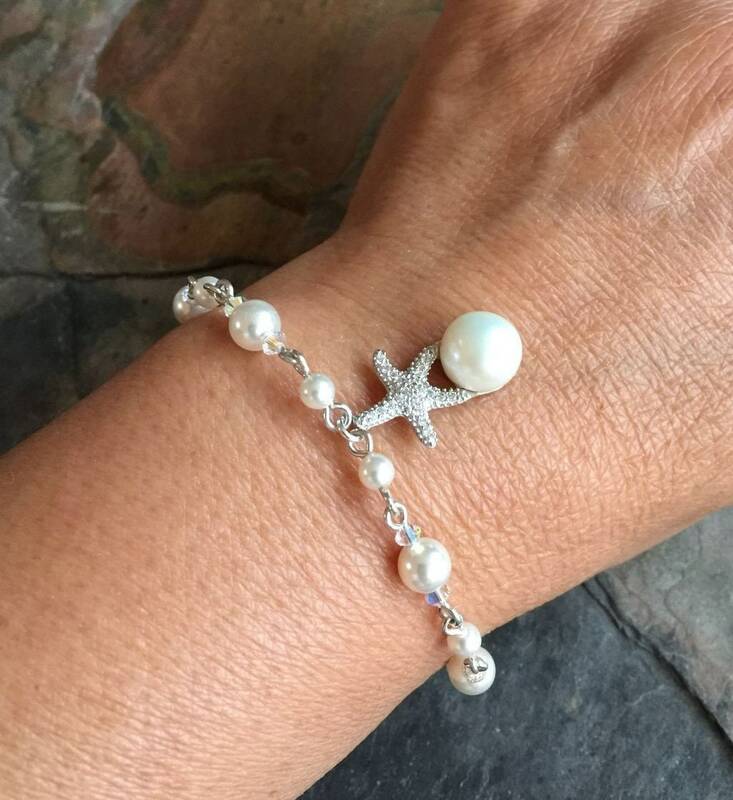 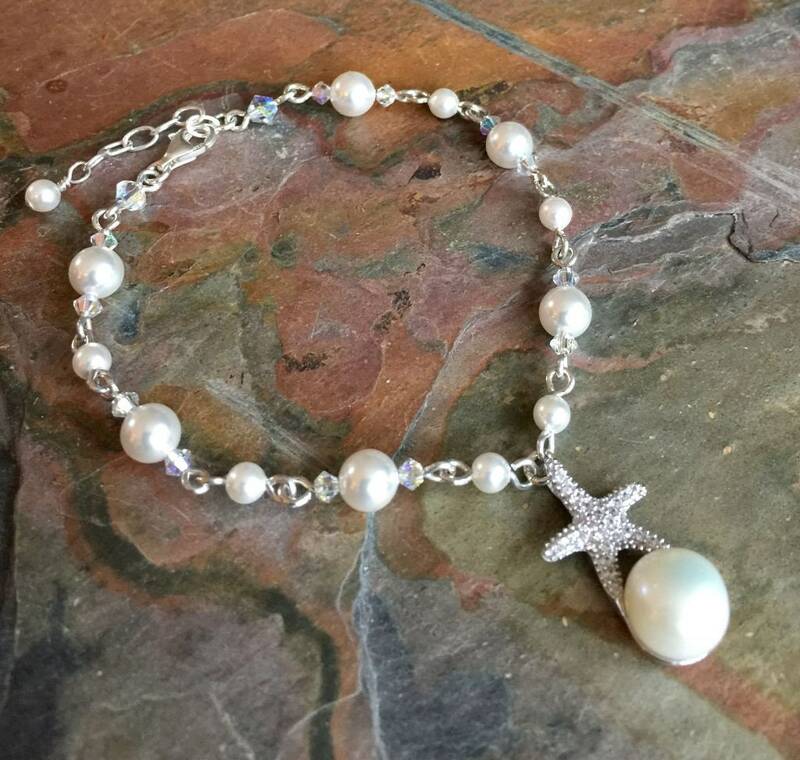 We created these beautiful & elegant beach/ocean theme bracelet with lustrous 6 and 4mm Swarovski white pearls ,Swarovski clear AB crystals: The center piece is made with.925 sterling silver starfish pave setting with lots of crystals. 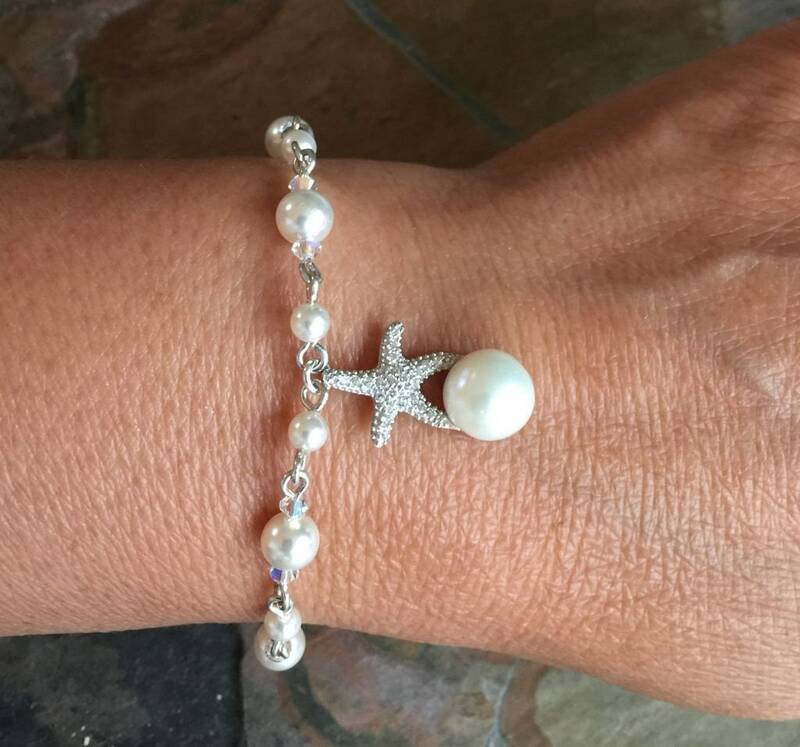 This beautiful bracelet measures 6.5 inch plus 1 inch extender. 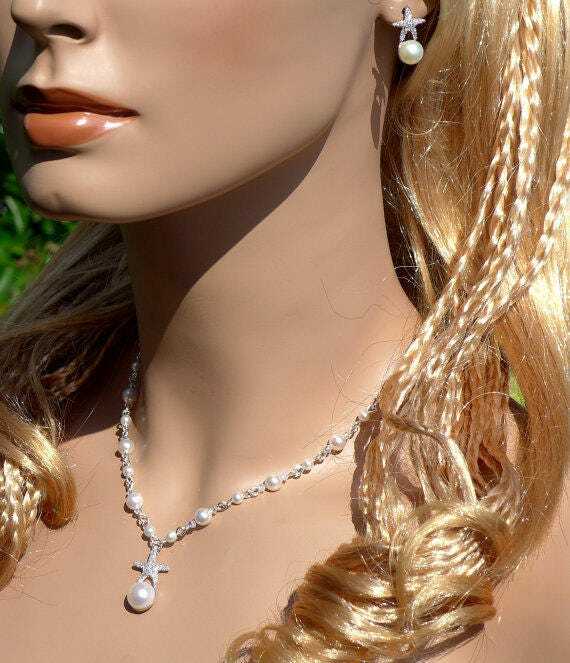 Custom length available upon request. 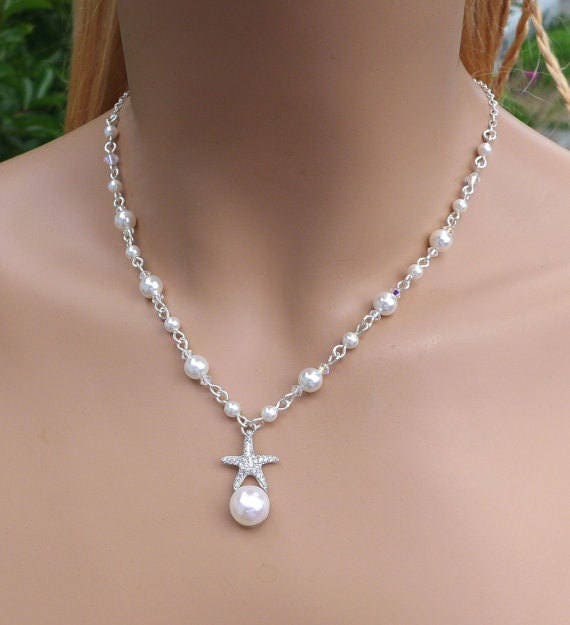 *Starfish charm: Sterling silver, 10 to 11 mm natural freshwater pearl. 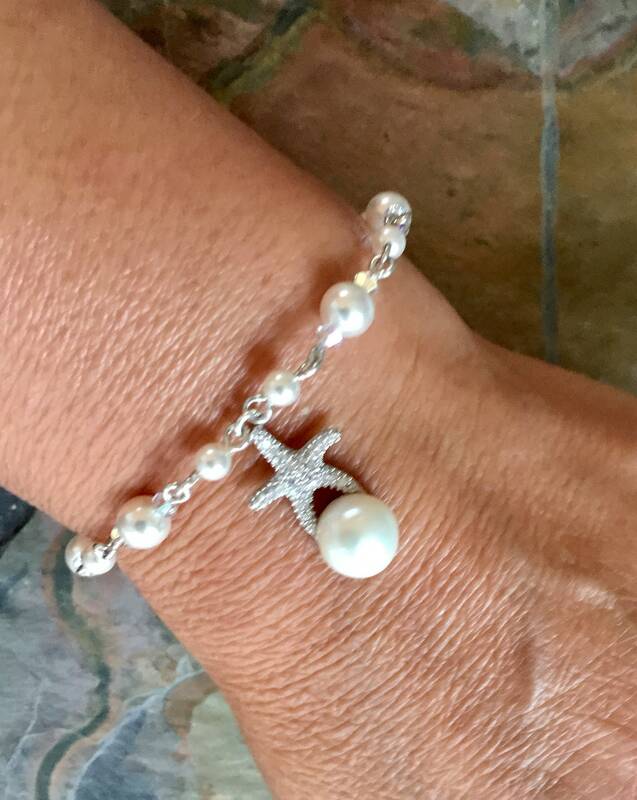 The drop measures about 1 inch from the top of the starfish to the bottom of the 9.5mm white shell pearl. 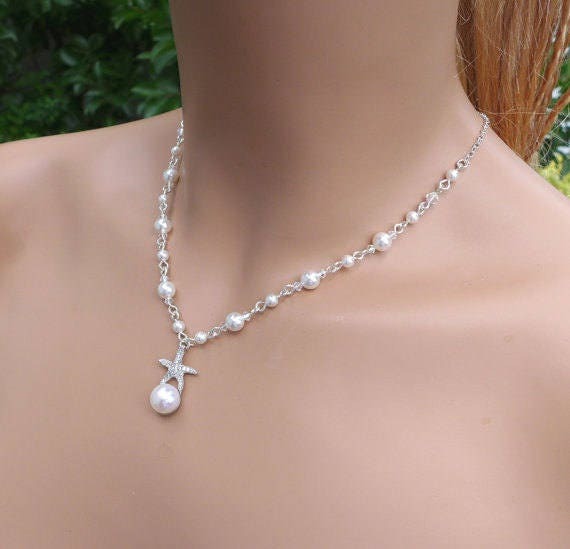 The main necklace is made with 4 & 6mm Swarovski white pearls and crystals. 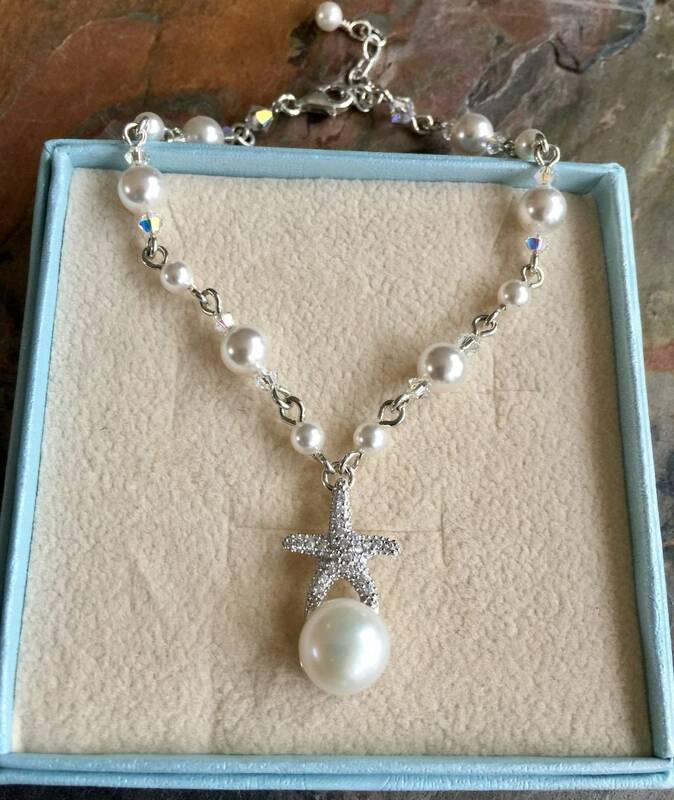 This gorgeous necklace is finished with .925 sterling silver chain between pearls and crystals and finished with a sterling silver lobster clasp. 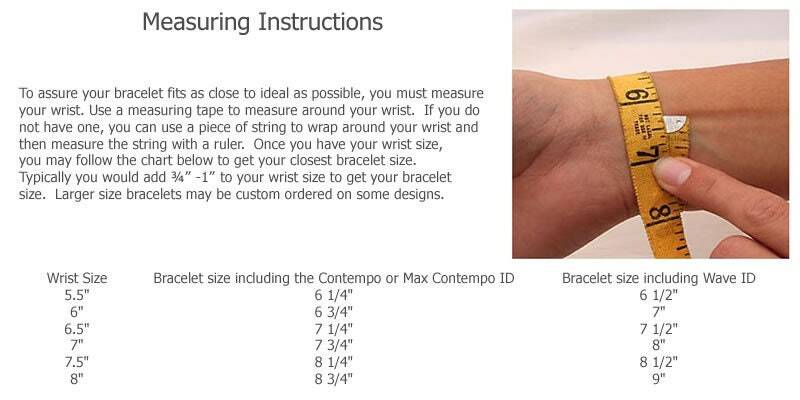 Necklace measures your choice of length plus 2-1/2 inch extender.